Boo! was a unreleased game that was planned for release on the SNES, Genesis and Amiga computers. It was a Mario/Sonic-style platform game. Boo! was in development by Micropose, a company known for such games as Civilization and Railroad Tycoon. 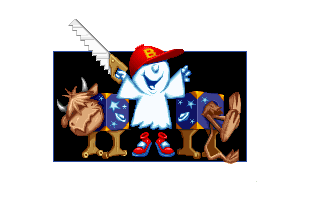 During the waning stages of the 16-bit era, Micropose had financial problems, which led to the cancellation of several titles, including Boo! The Amiga and Genesis versions were to be released only after the SNES version was complete. The game was designed by Richard Lemarchand. "Status: 80% complete. 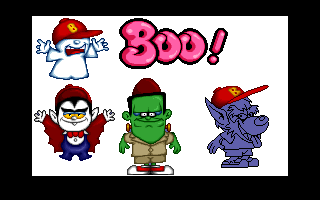 Developed by the Conversion Company (based in Whitby) and with art from Keith Scoble (creator of Danger Mouse, Jamie and the Magic Torch and one of the key members of Cosgrove Hall) Boo was a game about a teenage kid who dies and becomes a ghost who’s method of attack is to shout Boo! at the enemies." 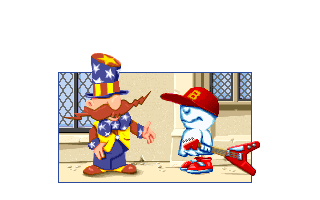 According to the Amiga article, the main protagonists are the titular character Boo, a ghost boy with a baseball hat, and his friend Stupendo the Fabtastic, a wizard. 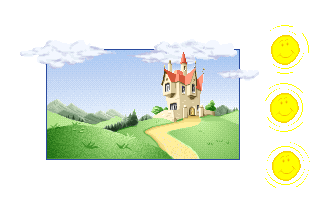 The two characters lived happily until the enemy from the planet Pasturyzd invades, using Stupendo's house as an entry point. The main enmies are "Moo-tants", a race of evil cows. Stages took place in various parts of the house, including a hall, kitchen, study, bathroom, gardens. The final two stages are Limbo and the planet Pasturyz. 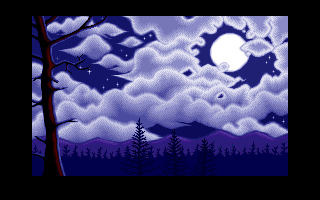 For the most part, the gameplay was a standard side-scrolling platform game, though you were periodically allowed to take control of some other characters, such as a Frankenstein monster and a vampire. 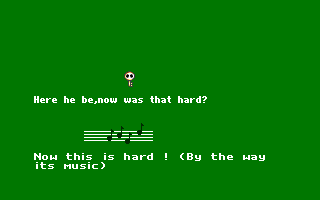 An apparent influence on this game was Zelda II. 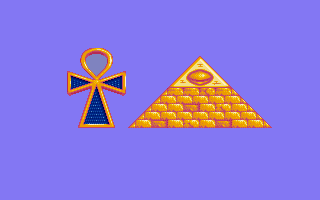 According to a development document for the Amiga version, Micropose intended for the game to be completed for August 1994 and strived for a high quality game (review scores greater than 85%). 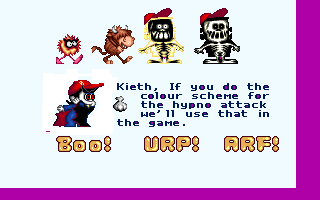 The graphics for the SNES version of the game were by Keith Scoble (who did the initial graphics scetches) and the Conversion Company. Keith Scoble was one of the primary animators for the show Danger Mouse (a show that I'll admit frightened me as a child). 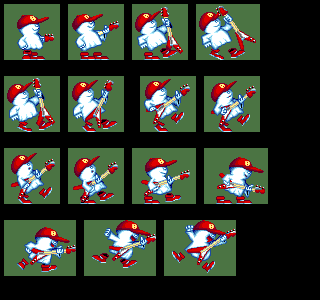 The music and sound were done by Alistair Brimble (who worked on another unreleased Micropose SNES game, Impossible Mission). Interestingly, they state in the document that they needed sales of about 16,500 to break even on the game, though their goal was 111,000. On Stuart Whyte's webpage on the game, there is a collection of images from the game. Most of these were in an archaic format for Electronic Arts' Deluxe Paint. 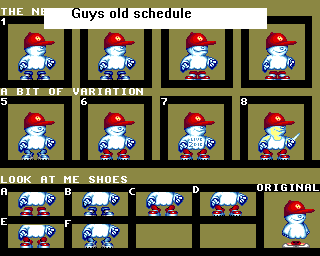 The images themselves seem to be from early versions of the game, and the article in the Amiga One magazine shows that the game was much further along and had gameplay already implemented. 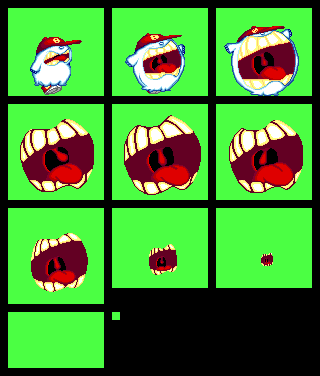 I managed to convert these files into PNG and animated GIF files. Enjoy! 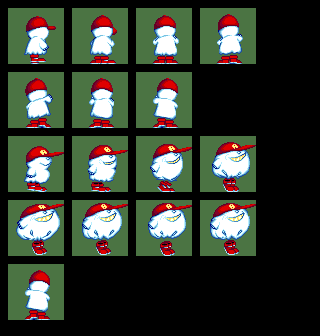 Converted animated files - note that many have no actual animation.